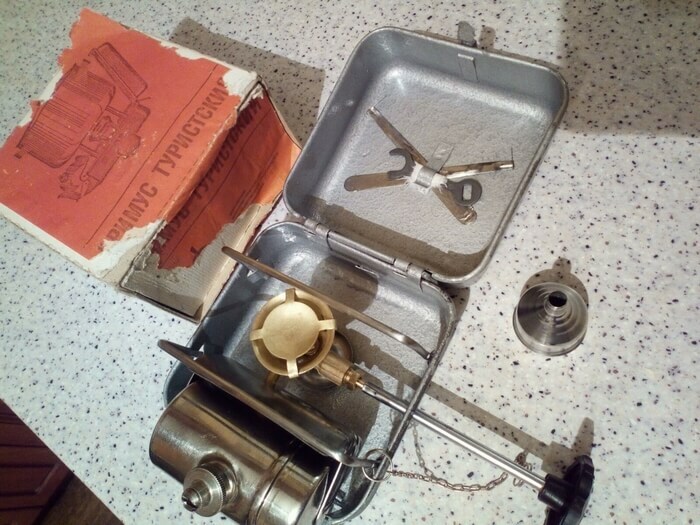 Portable camp stove “PT-1” is a detailed design of the legendary Swedish stove “Optimus 8R”. 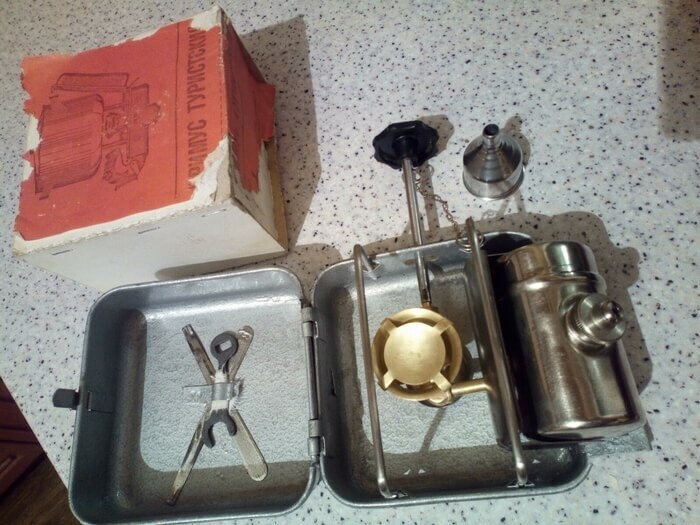 This design first went on sale in 1938 and is still considered one of the most convenient and reliable gasoline burners. Simple reliable design – for many years of use. Fuel: petrol / gasoline car / gasoline extraction / benzin car / gasoline aviation / Coleman fuel. 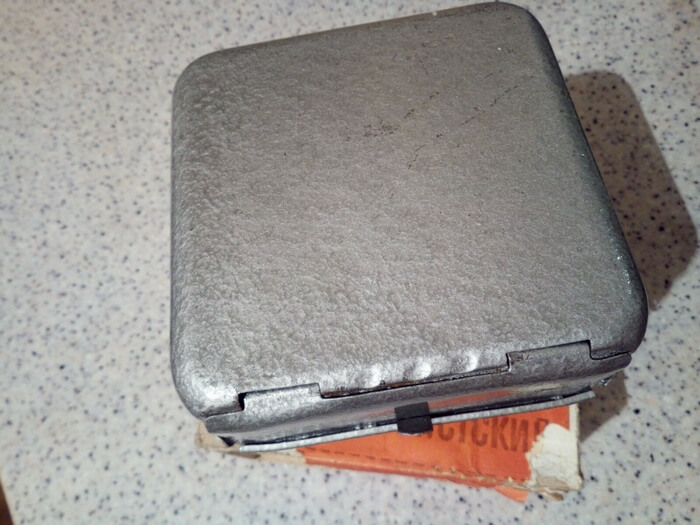 Solid metal primus stove for cooking and boiling water in the field. Firing time ~ 1 minutes – an exciting job. ime 1 liter of boiling water ~ 7 minutes. Tank capacity – 0.120 liters. 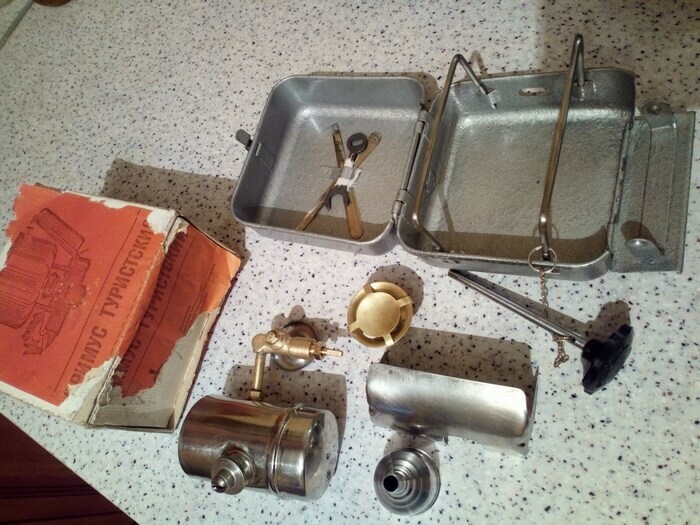 I have for sale, and other models of stove burners. Please see all my items! 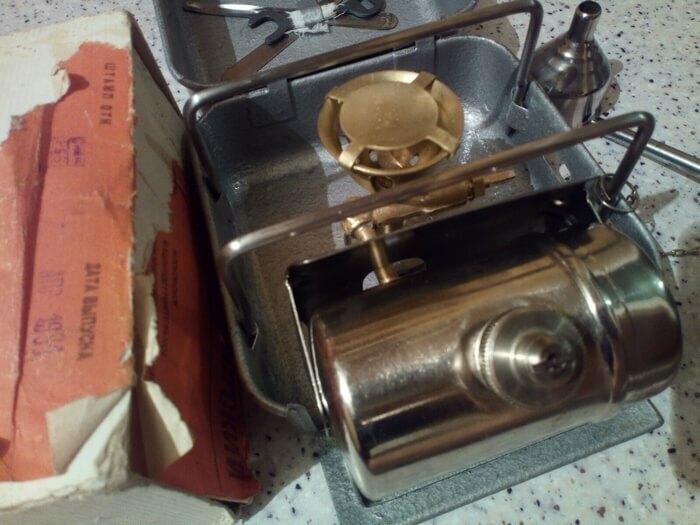 You must understand that this is not a new stove, his item have is age 30 years, and there are traces of the long-term storage and service, scratches and other possible external/internal flaws/losses 5parts/case&knob deformations/rust/repaint (please see real photo items). 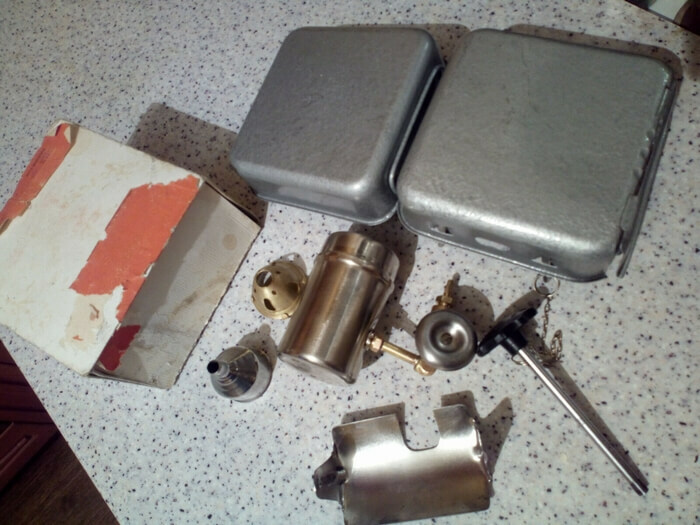 Unfortunately I can not give a guarantee on items that had previously been used (may need to service or repair), but these the stove have are simply design and reliability. Also, I can not give you an exchange or receive a refund.